The UFC Legacy Championship Belt represents a new era of UFC. Following the UFC's 25th anniversary, the new UFC belt is valued at three times more than its predecessor, the UFC Classic Championship Belt, which was used from 2001 to 2018. The first UFC Legacy Championship Belt will be awarded at UFC Fight Night: Cejudo vs Dillashaw in Brooklyn. It will subsequently recognize title defenses and new championship wins in 2019 and beyond. 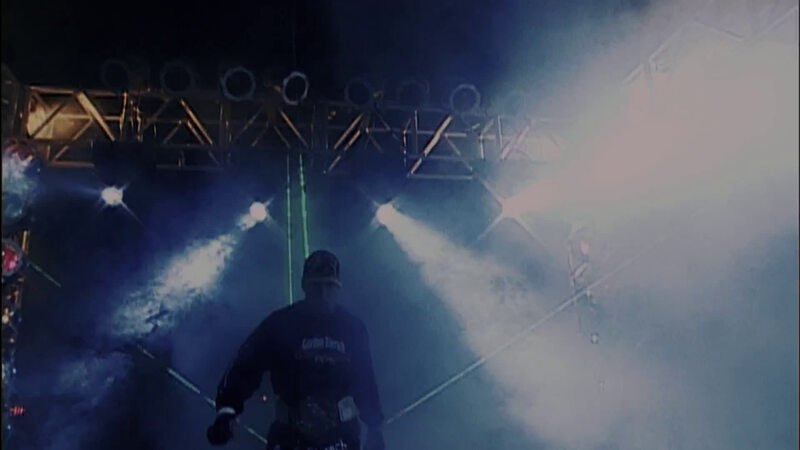 The UFC Legacy Championship Belt is uniquely customized for each individual champion by the athlete’s country, weight class and number of title defenses. Starting in 2019, athletes who win UFC championship bouts will be awarded a UFC Legacy Championship Belt, which will be used during the duration of their professional MMA career. Subsequent championship wins in their respective division will be represented by red stones on the side plates of the belt. Athletes who win titles across multiple weight classes will be awarded one belt per division. The 25 stones represent 25 Years of UFC. The Roman numerals represent 1993, UFC’s inaugural year. The UFC logo in the middle is made of high-polished gold. The pattern underneath the logo is comprised of octagons and squares. The octagon has 25 lines to represent 25 years, and the square has eight lines to represent the eight sides of the UFC Octagon. Each champion’s belt will be customized with his/her name and weight class. The country the champion represents will be showcased with flag iconography. Eight stones border the plate. For each victory in a championship bout, one of the stones will be replaced with a red stone. The date and location of the win will be engraved adjacent to the stone. A champion may have more than one belt only if he/she holds titles in multiple weight classes. A gold UFC World Champion logo adorns the middle. Eight stones border the plate. In the event a champion has more than eight championship victories, red stones will continue to represent wins on the right plate. A custom octagon pattern is embossed on the trim. Gold button snaps are octagonal, and each showcases the UFC logo. The women’s championship belt is designed to be slightly smaller. It is identical to the men’s belt in every other detail. Each belt comes with a plate on the backside with a unique serial number assigned to the specific champion. UFC President Dana White’s engraved signature is also included for authenticity. Each defense of the belt in the specified weight class earns an additional ruby to be added to the athlete’s belt. Defenses and wins prior to January 19th, 2019 will not be added to the new belt – only wins starting on and after that date will be recognized on the UFC Legacy Championship belt. Once an athlete wins the belt, the left side plate will be updated with new engraving, enameling and stones. The left side plate of the belt will need to be provided to the UFC to update. Now you too can carry the UFC Legacy Championship Replica Belt. The UFC Legacy Championship Replica Belt showcases elements that are a tribute to the history of UFC; 25 stones surround the center plate to represent the 25 years of UFC, 8 country flags honor the first 8 countries to have a Champion and Roman numerals represent UFC’s inaugural year, 1993. Own a piece of UFC History without having to step into the Octagon! Show the world that you’re the ultimate UFC fan and order your UFC Legacy Championship Replica Belt today!